Minnesota’s Twin Cities played host to a bevy of motorsports shows during the last weekend of March, but the place to be was Donnie Smith’s Bike Show & Parts Extravaganza, “Taking it to the Streets.” It was an amazing spectacle of pinstripes, ghost-flames, tattoos and chrome that outshone the competing World of Wheels and the Cycle World International Motorcycle Show. Whether you prefer two wheels or four, Minnesota was the place to be. 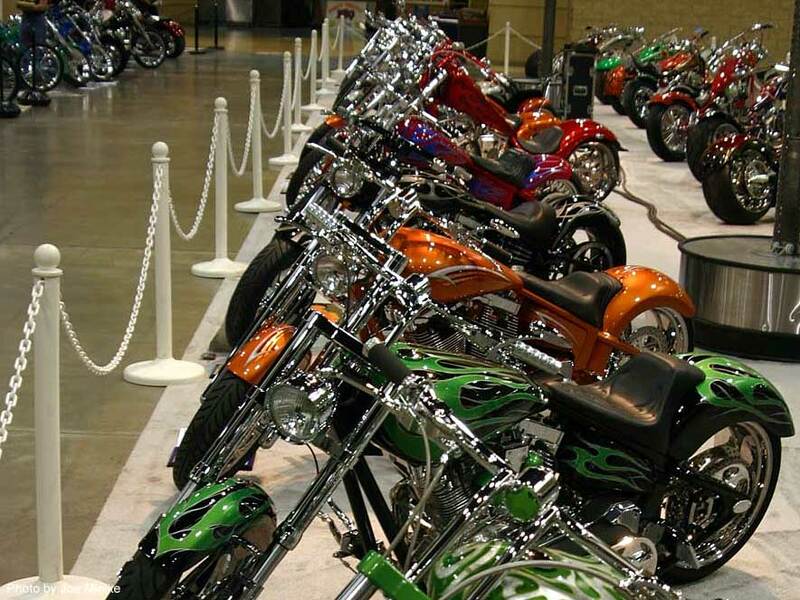 Despite the competition from the other two events, attendance at St. Paul’s Touchstone Energy Place for Donnie Smith’s Invitational Bike Show was double what it was in 2003. No less than 15,000 people walked through the front door, and that’s not including vendors, show participants or their families. Add in the fact that more than 200 bikes entered in the show and the level of competition was higher than anyone, including Donnie, could have expected. House of Color had a booth with several nice bikes showing off their paint. Drag Specialties, Dennis Kirk and J&P cycles were handing out catalogs and answering questions. Vendors of all sorts were on hand, selling everything from cappuccino and fresh mini donuts to Harley Oil and saddlebags. Thousands of event-goers were walking around with swag-bags filled with catalogs, stickers and other miscellaneous freebies. Bike builders from all over the Midwest came out to support Donnie’s show, show off their work and sell some t-shirts at the same time. Headlining the Who’s Who list were two of the Three Kings of Custom, event promoter Donnie Smith and Dave Perewitz. Both builders were on hand signing autographs and showing off their custom-designed bikes and signature Gibson guitars, while the third king, Arlen Ness, was unable to attend the show. Best in Show Winner: Owned by Greg Wick of Rapid City SD. 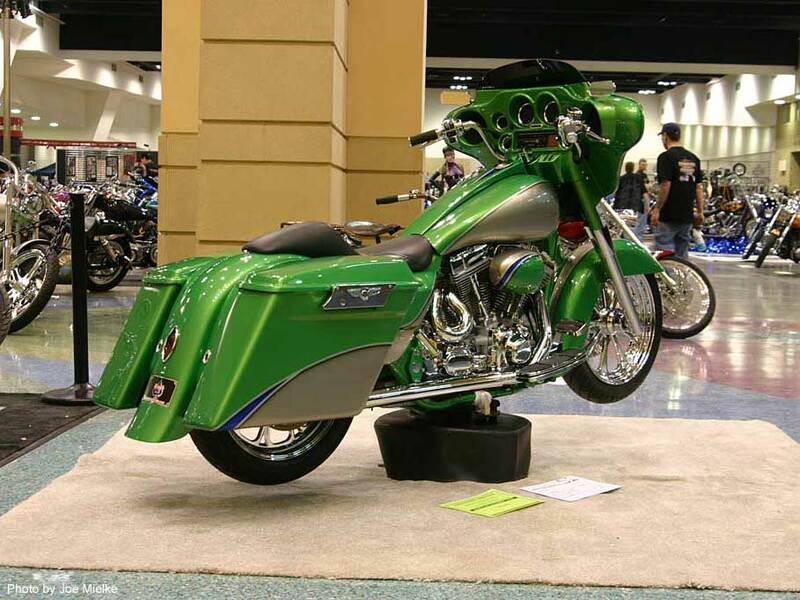 This sweet green bagger was the Best in Show Winner. It’s owned by Greg Wick of Rapid City, SD. Actor Chuck Zito from the HBO series “Oz” was there selling his book and signing autographs. His booth was positioned next to the Minnesota chapter of the Hells Angels. Even the Hells Angels are selling shirts these days. We wonder what the Angels’ former leader Sonny Barger thinks about that one? If you couldn’t get your fill of V-Twin goodies inside, all you had to do was head out of one room and into the next. Adjacent to the show was a swap meet of the likes most humans have never seen. Rows and rows of boxes filled with old and new motorcycle parts looking for a home sat alongside every imaginable basket case an aspiring builder could ever hope to find in one location. 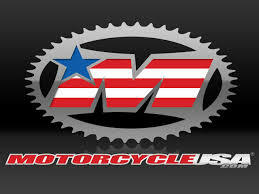 Joe Mielke works for Klock Werks , a custom bike shop located in Mitchell, South Dakota, run by owner Brian Klock. 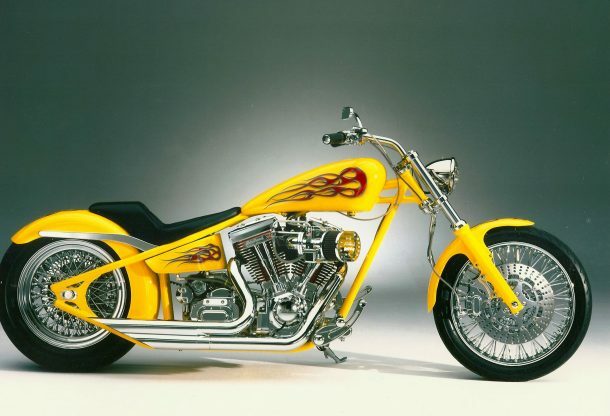 Several Klock Werks bikes have graced the covers of national magazines. 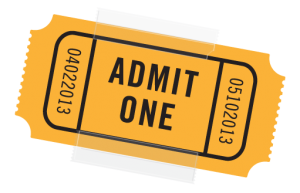 Donnie Smith's Bike Show & Parts Extravaganza. Bookmark.